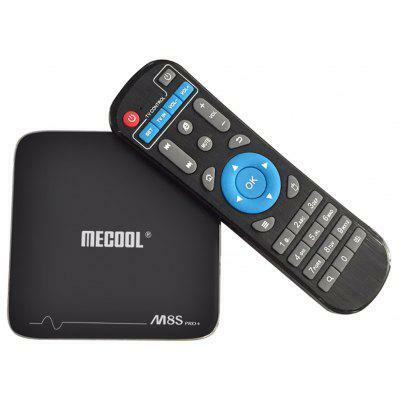 MECOOL is a well-known TV Box manufacturer and brand which is based in Shenzhen, China. The company has built a high quality management team with professional, creative, and enterprising spirit. The staff including hardware senior engineers, software engineers and engineering technicians has all kinds of professional qualifications in radio, TV and films. MECOOL specializes in manufacturing and developing popular consumer electronics for global users. 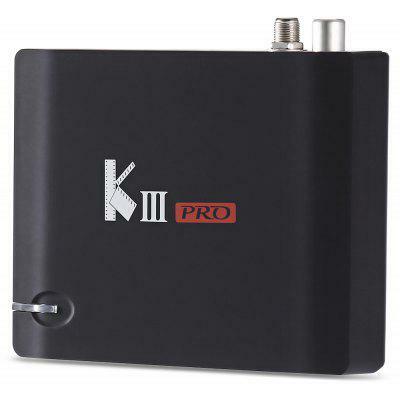 The engineers have done much research and work after they create the TV Box designs, so their products have gained a high reputation for small and elegant appearance and powerful function among the users. 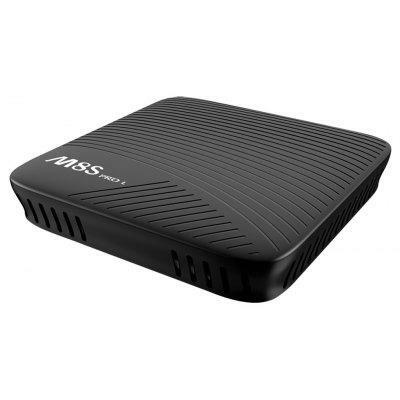 MECOOL TV boxes are more than just for entertainment, they are actually mini PC devices and suitable for a wide range of productivity tasks. Perfect for individual viewing, families and relaxing with guests, MECOOL TV Box android units allow movie lovers and TV fans to see their favorite visual entertainment come alive in crystal-clear 4K resolution. How people talk about MECOOL?